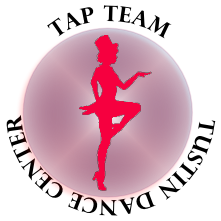 Tustin Dance Center (TDC) performing groups are for dancers who love performing on stage. The team performs at various events and locations throughout Tustin and the Orange County community as well as at various competitions throughout Southern California. Dancers interested in trying out for the 2017 – 2018 TDC performing groups are invited to attend the appropriate class below. Dancers new to the area or just new to TDC are invited to tryout. 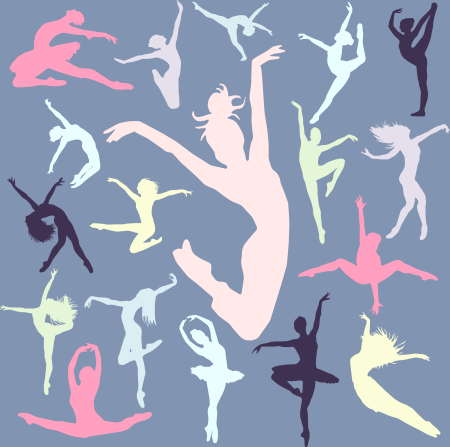 While there is a nominal annual contract fee for all dancers who join a dance team, there is no fee for trying out. 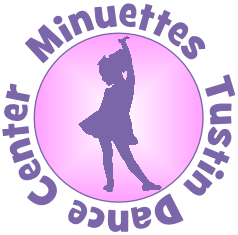 Tryouts for the 2017-2018 dance team were held in late May 2017. 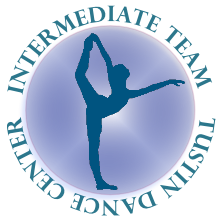 Tryouts for the 2017-2018 dance team were held in early June 2017. Tryouts for the 2017-2017 dance team were held in early June 2017. No Tap Team for the 2017-2018. No Senior Team for the 2017-2018. TDC has five performing groups for the 2017 – 2018 dance year which spans 13 months from July 1, 2017 – July 31, 2018. 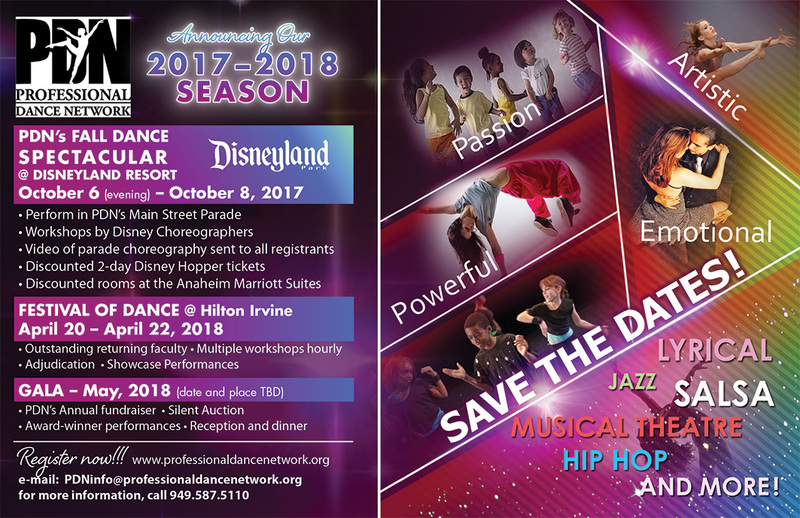 Performing groups dance in Tustin and the surrounding area throughout the dance year, and compete in organized dance competitions throughout Southern California from February through May. Community performances are scheduled during the dance year, and the competition schedule is finalized in the December/January timeframe. The table below shows the community performances and dance competitions in which the TDC dance teams participated in the 2016-2017 season. 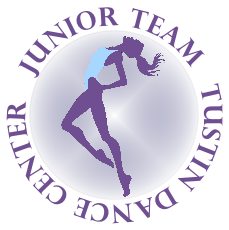 If you have a question about the TDC dance team policies, give us a call at 714-544-3072 or send us an email at info@tustindance.com. The 2017 – 2018 dance team will be together from July 1, 2017 through July 31, 2018. 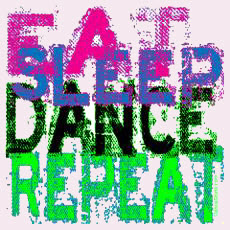 TDC Dance Team members love to dance and we appreciate all of your passion and effort your give throughout the season. As representatives of TDC during community performances and dance competitions, you can only perform at your highest level and do yourself and TDC proud if you put in the work each and every day and week. And, TDC can only help you achieve your individual and team goals if you always give your best and you meet the requirements that we have outlined for you. 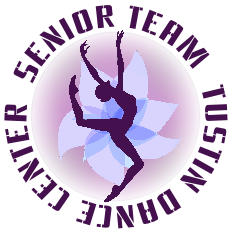 TDC dance team members are required to sign a contract each dance season, and agree to the dance team policies it contains.